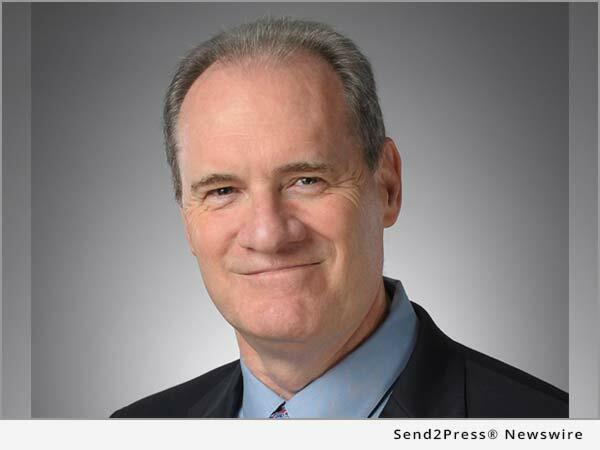 ADDISON, Texas, Dec 01, 2016 (SEND2PRESS NEWSWIRE) -- Mid America Mortgage, Inc. (Mid America) announced today that its Owner and Chief Executive Officer Jeff Bode has been recognized by HousingWire magazine in its second annual HW Vanguard Awards(TM) program. "The HW Vanguards continued to impress going into its second year; the winners are second-to-none, and this list represents the finest cross section of mortgage talent available," said Jacob Gaffney, HousingWire editor-in-chief. As the magazine noted in its December/January issue, "Our Vanguard winners excel in a variety of skill sets, but all share the ability to energize and mobilize their employees. We asked each of our winners to answer questions about what has made them successful, and many chose to point out that their most valuable resource is not a strategic plan or a key technology - it's the team of people they work with every day." "Good leadership is as much a reflection of an entire organization as it is an individual," Bode said. "I may be the honoree, but I truly would not be where I am today without the incredible, highly skilled team here at Mid America. They make leading look easy." HousingWire is by far the nation's most influential source of news and information for U.S. mortgage markets, boasting a readership that spans lending, servicing, investments and real estate market participants as well as financial market professionals.